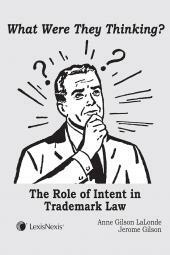 Including key sections affected by the latest legislation! 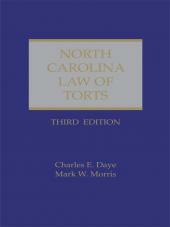 A must-have resource for the Tar-Heel state. 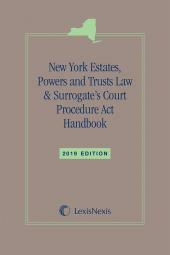 Issued by the North Carolina Department of Revenue and reprinted from the General Statutes of North Carolina Annotated, this edition also contains sections affected by most recent legislation.